Great news from the Bryan Rice camp! 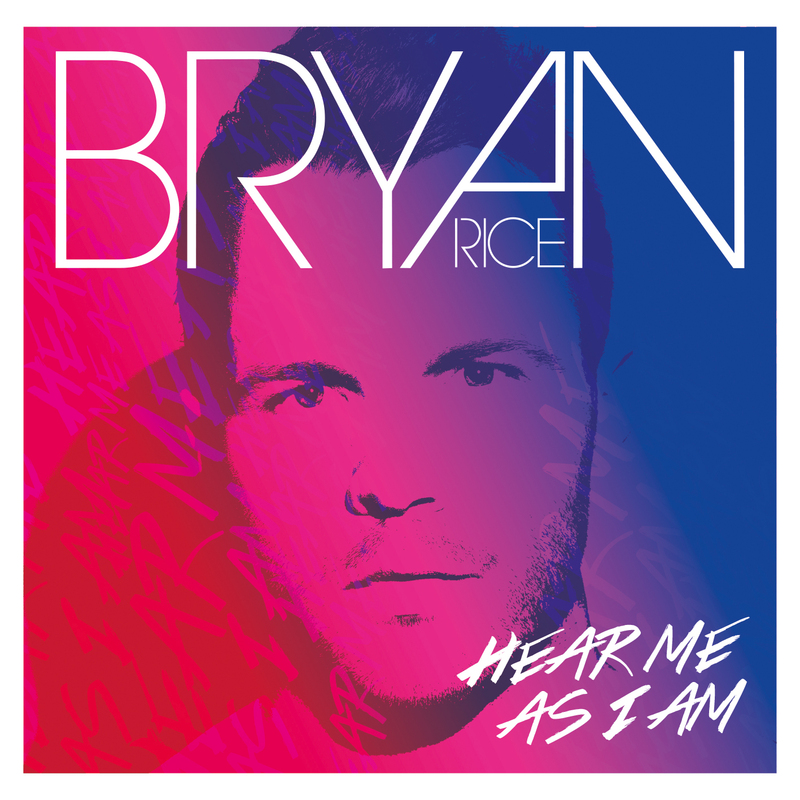 On 20 October 2014, Bryan Rice will be releasing the single "Hear Me As I Am" – the title song of his fifth and most personal album to date expected to hit the stores in early 2015. Hear Me As I Am! ”This song and this album are me – they are my thoughts and my idea of how good pop music should sound and as such, they are suddenly much more personal and somewhat more intimidating to release”, says Bryan, who both wrote, recorded and produced the album in close collaboration with producer and songwriter Christoffer Stjerne. "My main focus this time has been to make the music sound to everyone else as I hear it inside me. No hot shot producers or absent-minded A&Rs preoccupied with seven other projects at the same time – just mine and Christoffer’s take on solid pop in 2014. It has been an amazing process because we took the time to work on the smallest of details and try lots of different things. As a result, I can hear myself – my beat and my musicality – in every single track". Copyright © 2014 BRec/ArtPeople, All rights reserved.